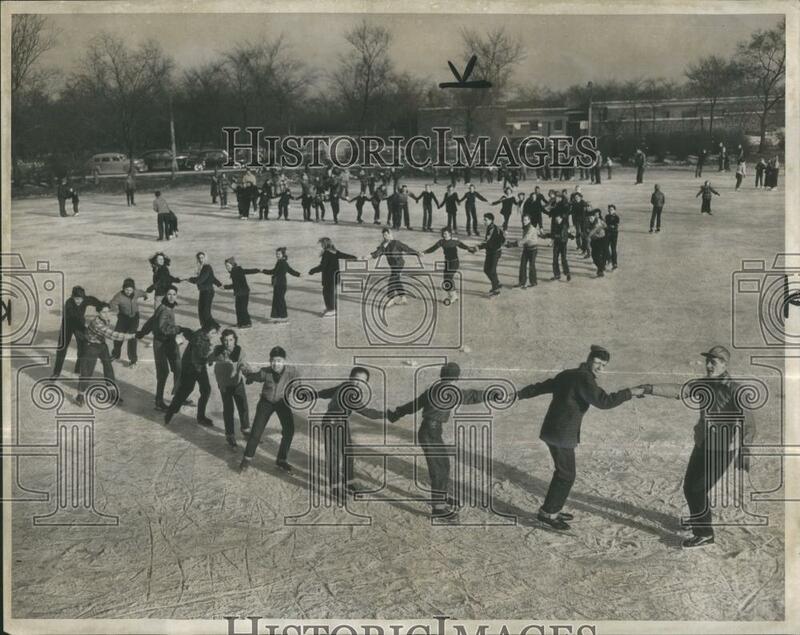 Ice skaters at Clarendon (eBay 251043417849), 1950. OMG I might have been there or maybe my wife. or both of us.. sure brought back some memories. It's fun seeing old photographs and kind of wonder what were the types of material they used back then for their skates.